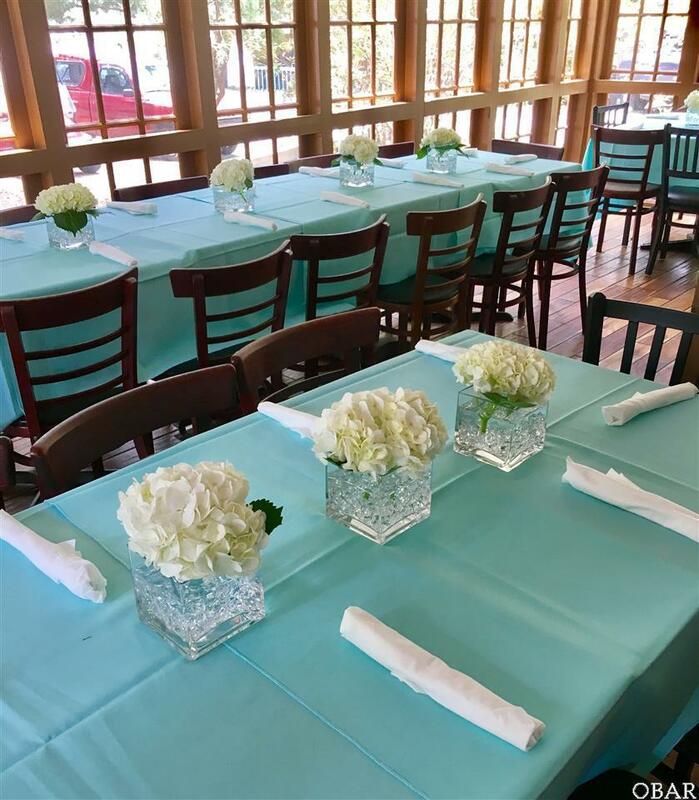 Here's your chance to own a successful restaurant and bar combination on beautiful Ocracoke Island! 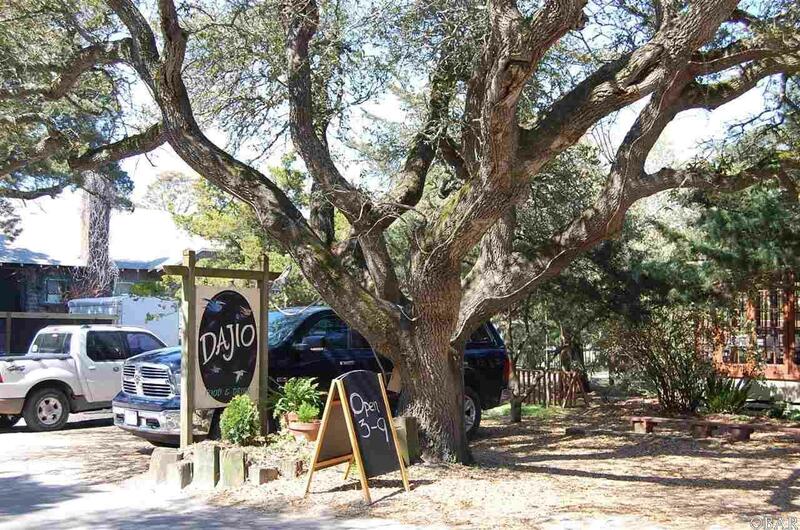 Dajio's is located on Hwy 12 (Irvin Garrish Hwy.) with heavy foot and vehicle traffic. 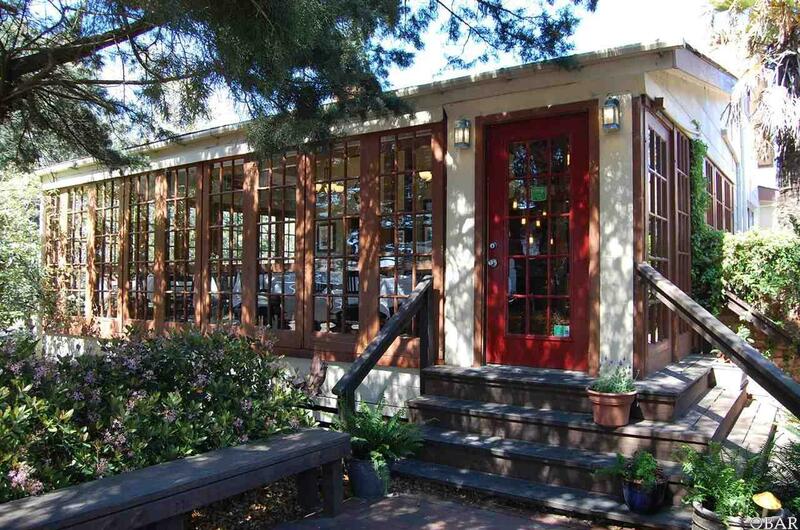 The exterior is complemented by a majestic live oak tree. A custom curved brick wall surrounds one of the outside eating areas. 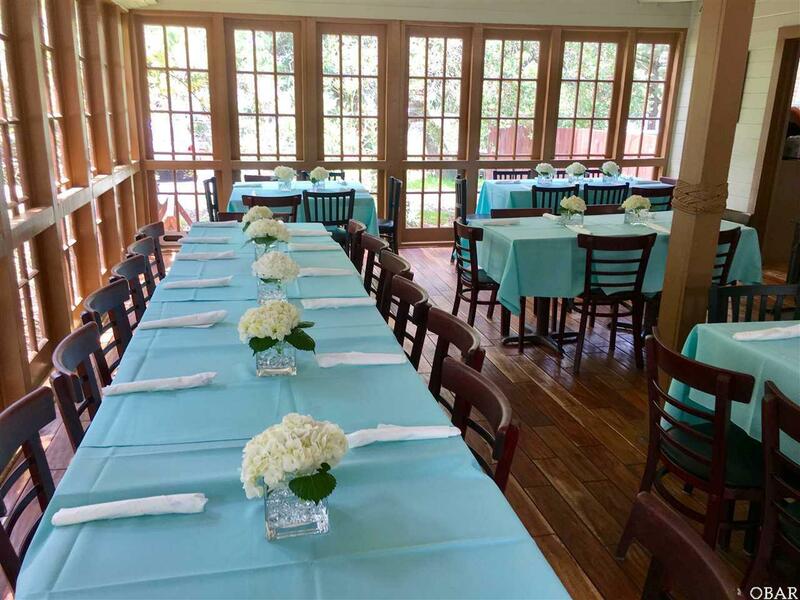 The interior of the restaurant has been recently refurbished to include new wood floors, new windows that provide light and charm to the majority of the dining room, new mini-split heating and cooling units and several new light fixtures. The owners have made many updates in the past several years but took great pride in keeping the character of the historic home. Other upgrades include a stereo system throughout, new POS system, new roof (2), new septic system (one in 2013, the other in 2015), renovation of bar area and stage. New kitchen equipment (list on request) and a new outdoor custom brick flat bread pizza oven. Dajio's is within walking distance to the new pedestrian ferry scheduled to make its first voyage this summer!! !